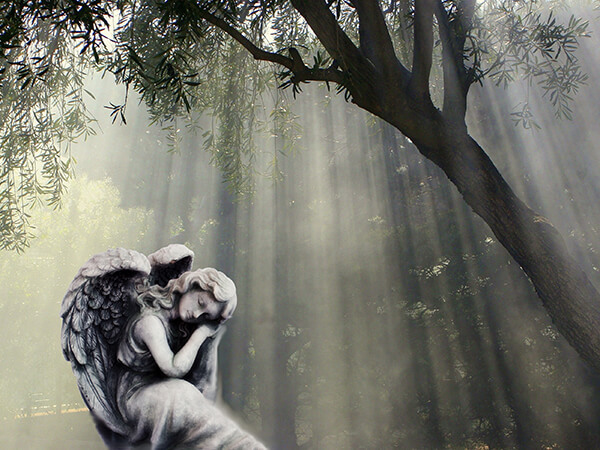 Welcome to the on-line website provided by the Milestone Funeral Center. 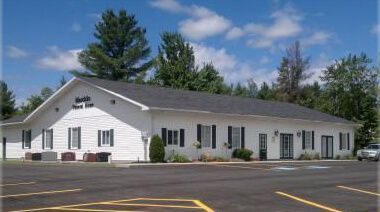 We are located at 11928 Hwy 41 Northbrook, Ontario K0H 2G0. 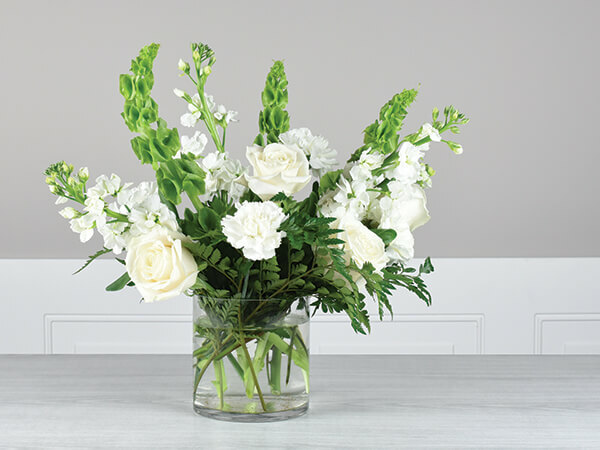 The facilities provided at the Milestone Funeral Center, include a comfortable visitation suite for family and guests, private coffee lounge, Chapel to Celebrate the Life of a loved one and reception facilities for post funeral gatherings. All facilities are wheelchair friendly.Our courteous and helpful staff are available 24hrs to assist you and your family. Milestone is owned & operated by Derek Maschke, class 1 funeral director's licence issued by the Bereavement Authority of Ontario. 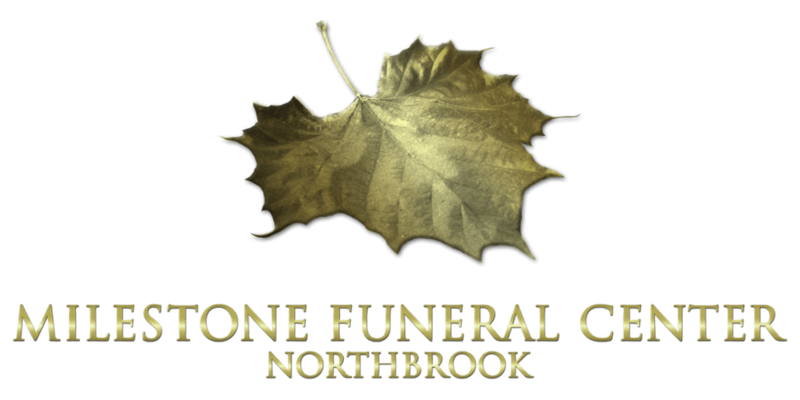 We are pleased to offer the Milestone Monument Company from our Northbrook location with several monument & marker selections. Please take a moment to view our site and the many features the site offers. 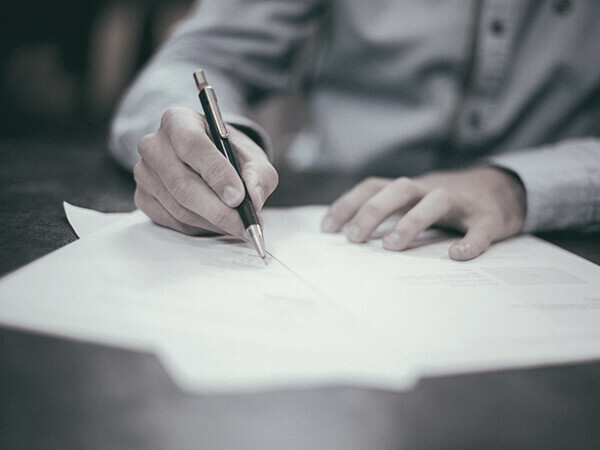 If you require our services or have any questions , please call us or use the "Contact Us" page to email us any questions.